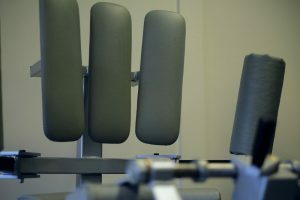 StudioX machines have more scientific and evidence-based research than all other exercise equipment manufacturers combined. 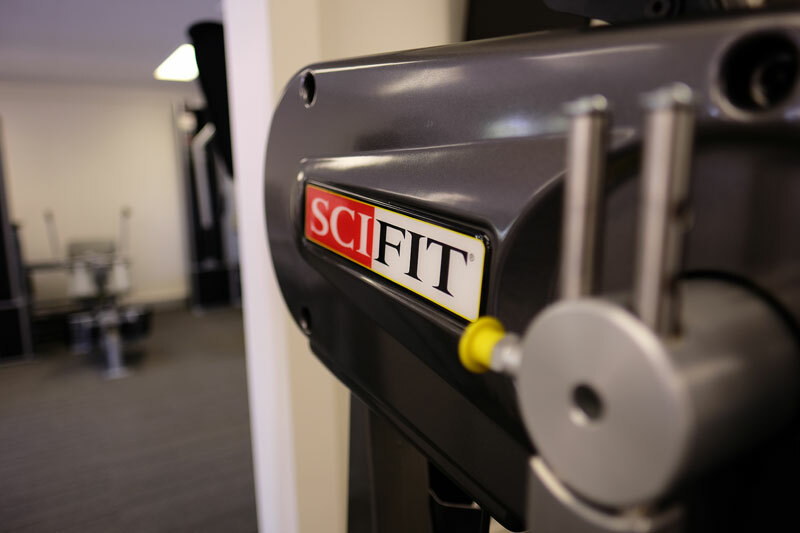 Over the years they have perfected this specialised strengthening equipment for testing & increasing human strength, endurance, and range of motion. 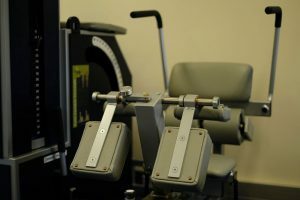 The Bio-Engineering company behind these machines have perfected a Lumbar Extension machine that has helped tens of thousands of people all over the world decrease or eliminate back pain to increase their function and overall quality of life. 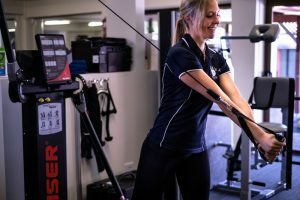 They have also developed a Torso Rotation machine to develop core strength, a Cervical Extension machine to decrease neck pain and a leg press, extension and curl to provide testing of functional ability and the finest rehabilitation exercises. 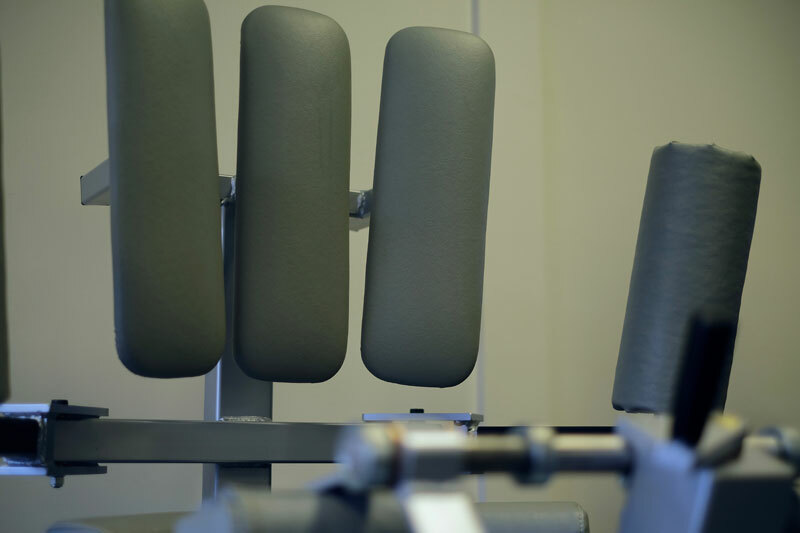 StudioXphys is home to a full line of exercise machines for a full bodywork out. These machines include the patented compound weight stack, which has 0-5% friction and enables different levels of resistance with 2lb increments. This feature will reduce strain and allows for the first time the individual to have the exact level of resistance needed regardless of their strength. The StudioX Functional Trainer is the main multifunctional machine for a complete body workout. It can be used for hundreds of different exercises ranging from rehabilitation to sport specific movements. It has adjustable arms for high and low training positions. What makes this machine so unique is the smooth pneumatic loading or air resistance created from an air compressor. This creates the ability to train at any speed without any shock loading on the joints, connective tissue or muscles. The Air Standing Hip Machine also has smooth pneumatic resistance to provide virtually no shock to the muscles, connective tissue and joints. It is ideal for developing strength, range of movement and power. This machine offers hip flexion, extension, adduction and abduction. 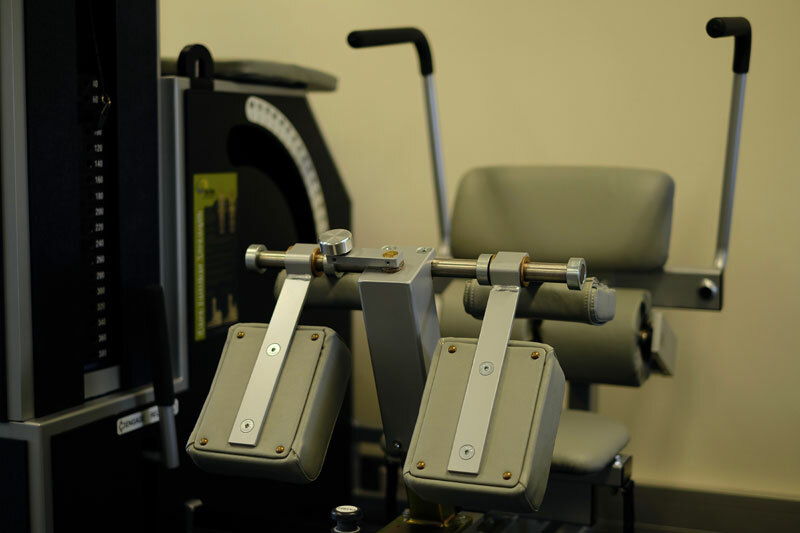 It is a very safe machine with a split foot platform to provide clearance to avoid hyperextension of the knee. It features dual resistance controls for a forward or a sideway position to provide more clearance of the knee. StudioX is also home to an Aerobic exercise line suitable for physical therapy, cardiac rehab, sports performance, weight loss and active aging. Their equipment makes it easy for people of all ages and all fitness levels to get moving, stay motivated and see results. The Standing upper body machine (arm ergo) is a versatile ground based rotary machine. It can be used with 1 or 2 arms, forward or backward, and for strength or cardio. It is iso-strength safe and ideal for use with a swiss ball or dura disc. The total body elliptical (cross-trainer) provides a natural total body movement that creates realistic walking cadence. The pedal movement replicates uneven surface to recruit stabilising muscles and the Bio-Flex footbeds improve foot and ankle circulation. It optimises torso rotation and core muscle recruitment for a weight bearing total body workout where you can go forward or backward. The Upright bike has bi-directional resistance and easy access step through. It has a vertical and horizontal wide and comfy seat. The Upright Bike’s most impressive feature is the intelli-fit console, which provides programs, test and training procedures with a medical standard accuracy of the results.